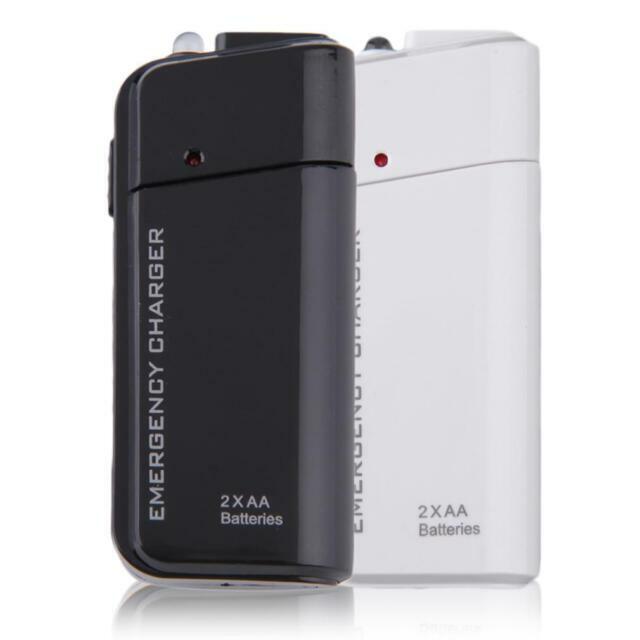 This AA Battery Extender has the power you need to keep your Smartphone running during. LED power indicator. Uses two AA batteries (batteries not included). 1 x Battery Extender. High power efficent regulated output for Power and Charging your Smartphone.